There comes a time in everyone's life when they need a large sum of money for a specified purpose. This purpose could range from paying down a mountain of debt to purchasing an expensive item. 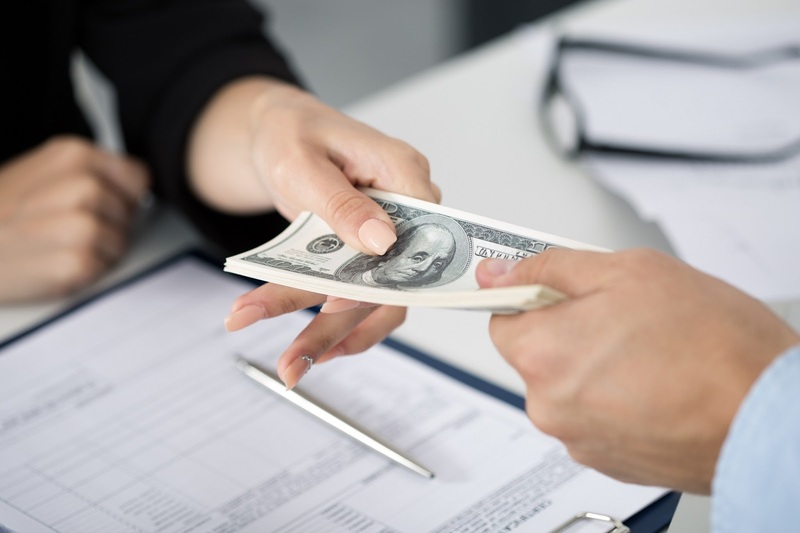 When it comes to obtaining the funds for handling such situations, many people turn to lending institutions in hopes that someone will offer them a personal loan that is right for their particular need. Since finding the right personal loan for their circumstances can sometimes seem like a daunting task, here are some suggestions to help with this endeavor. An unsecured personal loan is a loan that does not require any collateral in order to obtain the money desired. 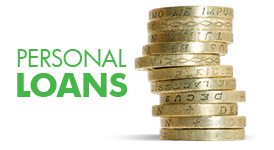 Unsecured personal loans are considered high risk from the lender's perspective and generally have higher interest rates than secured loans. An unsecured loan would be best suited for those scenarios where the borrower does not have the assets required to put up for collateral. Unlike the unsecured personal loans, secure personal loans require collateral to be put up as a means to secure the loan against default. This situation is more favorable to the lender and will often come with a low, competitive interest rate. Circumstances where this personal loan option appears best suited is with people who have assets to use for collateral and who are looking for lower interest rates to sweeten the deal. While there exist many lending institutions that specialize in personal loans, borrowing money from a credit union can be one of the best places to turn when you need a sizable personal loan amount. A credit union will likely be able to offer its clients a variety of secured and unsecured personal loan options. A credit union personal loan is best for people who are working on establishing better credit. Just because someone needs money fast, this does not mean that a lending institution is in a position to accommodate any random person with the personal loan they need. According to Debt.org, a family-based personal loan may be the best option for some borrowers. Since this is a loan worked out between family members, it is possible to be far less strict about observing all the provisions of the personal loan in question. This type of personal loan option may, therefore, work best with people who have no functional credit to their name. When attempting to acquire a large sum of money for personal reasons, a personal loan may provide a borrower with the monetary solution they seek. From lending institutions to family-based lending, the options for finding a decent personal loan are numerous. The type of personal loan that works best in a borrower’s circumstances will depend on a lot of factors ranging from credit history to a borrower's ability to make regular monthly payments.